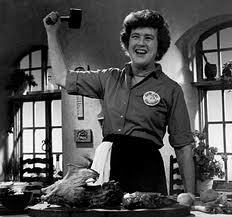 Kitchens Are Monkey Business: Julia Child On David Letterman. of Julia Child on David Letterman. was pretty much a prick the whole time.